Forum Dental | Working together to be better! 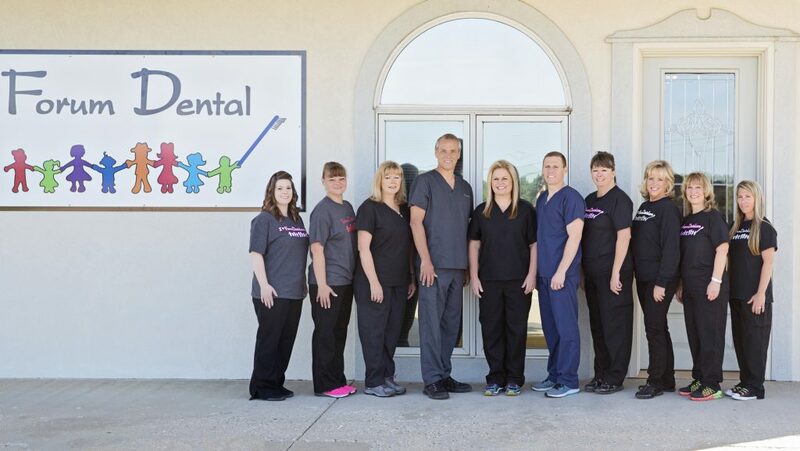 Our dental teams are passionate about providing the best dental experience possible. 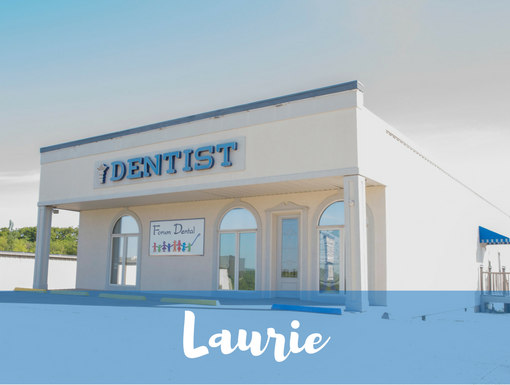 Book an appointment today and let us show you what truly stress-free dentistry looks like! Earn Rewards with Forum Dentalwear! 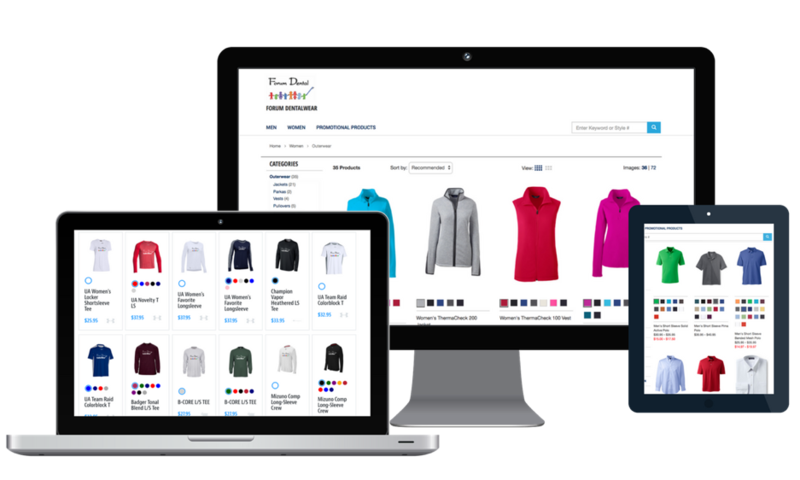 Purchase our branded apparel and earn rewards to use towards your next services by simply wearing and sharing your Forum Dental style! 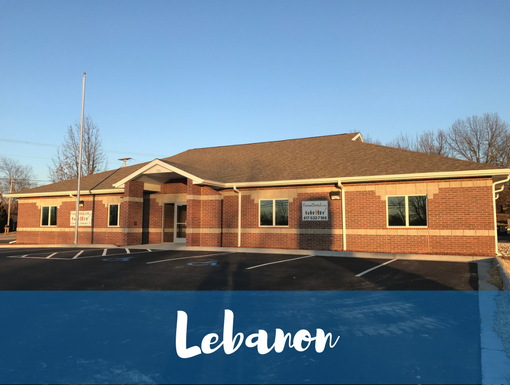 Now Accepting Walk In Appointments at our State-of-the-Art Location in Lebanon! 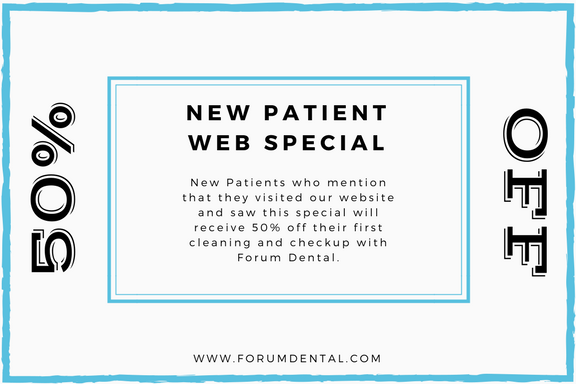 Mention this web-only special when booking your first appointment and receive 50% off of your first cleaning and checkup! At Forum Dental, we're working together to be better! At Forum Dental we strive every single day to provide the highest quality dentistry at affordable prices. 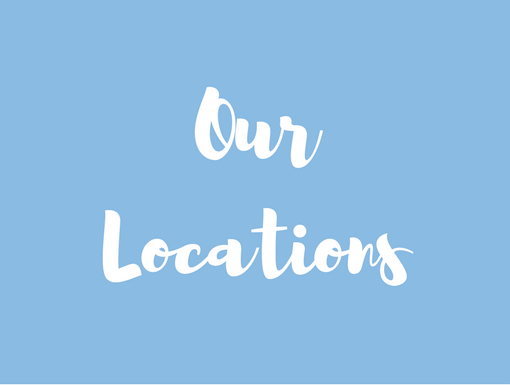 We treat our patients with honesty, care and integrity — just the way you’d treat your family! 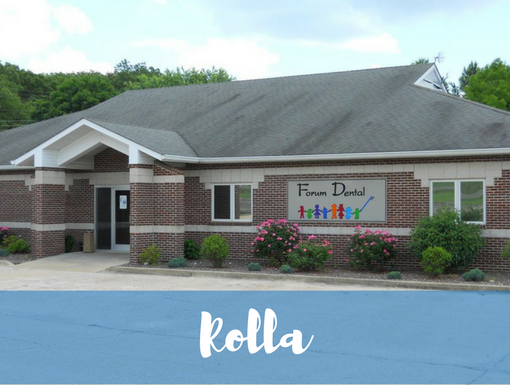 We have seven locally-owned offices in communities across Missouri and Kansas to serve all of your family’s dental needs. 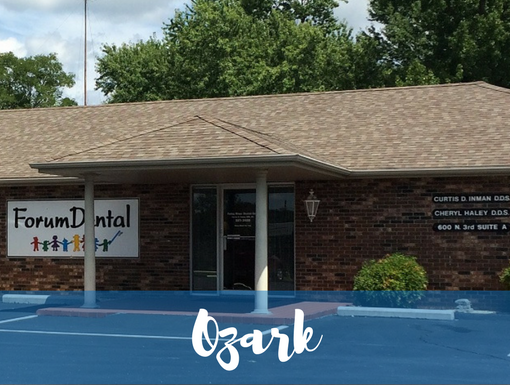 Come in and see why patients who walk through our doors stay Forum Dental patients for life! 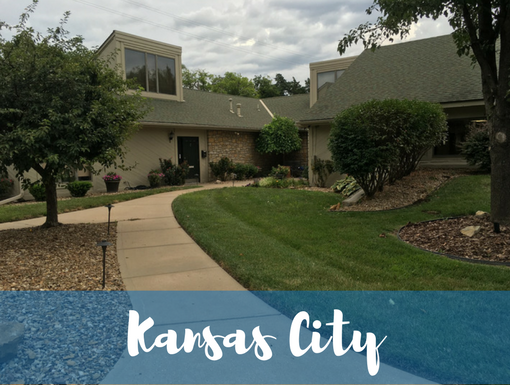 Serving in Missouri & Kansas for over 30 years! Let our satisfied patients do the talking! 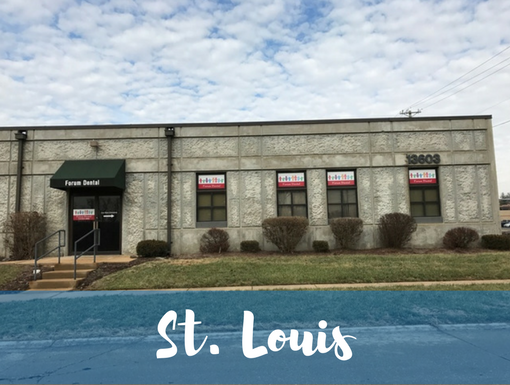 Come in and see why patients who walk through our doors leave as family.